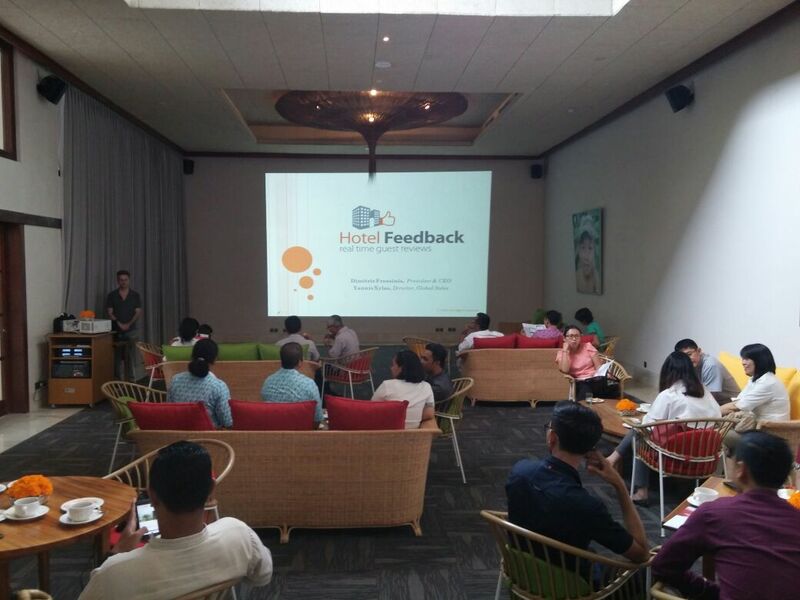 BALI, Indonesia, (March 9, 2017) --- HotelFeedback & GuestFeedback for the first time held Workshop at Bale Gede multi function room of Alaya Resort Kuta on Wednesday ago (8/3). Not only members of HotelFeedback, but also members of South Kuta Beach Business Association (SKBBA) attendeed the workshop. Total, around 35 participants of workshop attended the workshop which focusing on Guest Satisfaction Management Platforms. Led by Director and Global Sales of HotelFeedback Mr. Yannis Xylas, the 2 hours workshop intensively carried out two different sessions; What are HotelFeedback & GuestFeedback and How it works. 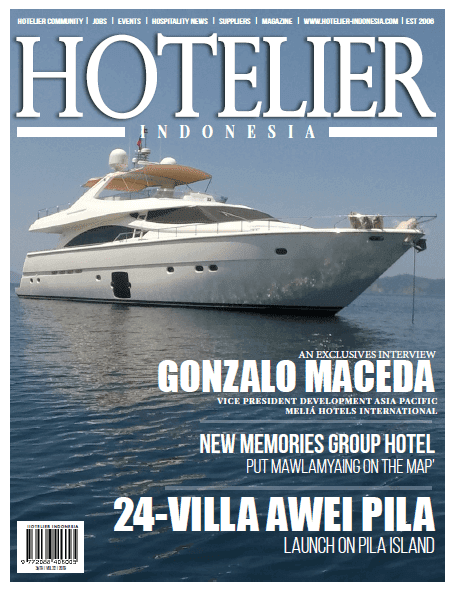 The HotelFeedback & GuestFeedback was established at New York, United State of America (USA), a company that provide real-time guest review software, solution for hotel’s marketing team possible to always monitor guest satisfaction reviews using hotel’s wi-fi connectivity. The Director of HotelFeedback Mr. Yannis Xylas was born in Greece, he is also known for his interesting hobby as Pianist and Conductor.